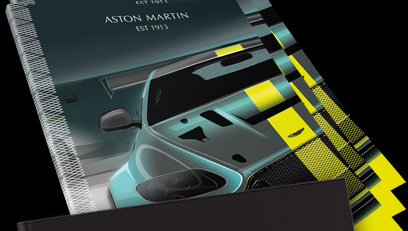 Aston Martin Consulting | A unique consultancy service based around an unrivalled expertise in Design, Engineering, Manufacturing and Luxury Marque Management. The AM37 is the result of two years of research and development, challenging the status quo of the nautical world and combining the best in innovative technology and bespoke craftsmanship. Aston Martin Residences at 300 Biscayne Boulevard Way will be a striking 66-floor luxury residential tower featuring approximately 390 condominiums offering incredible panoramic views of Biscayne Bay and the Miami area. 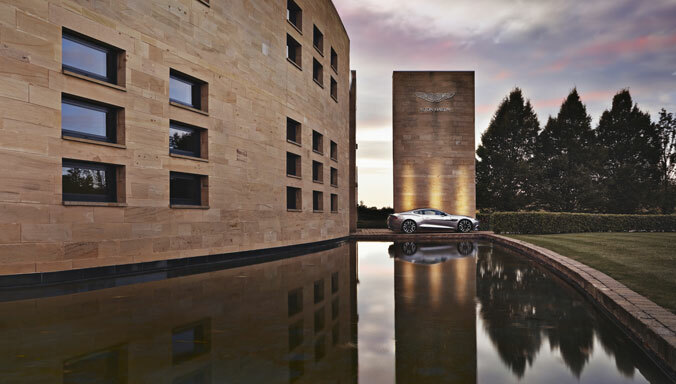 Art of Living reflects the core values of Aston Martin and adds layers of fascinating insight into a range of expert fields with a world of curated, luxury lifestyle experiences. 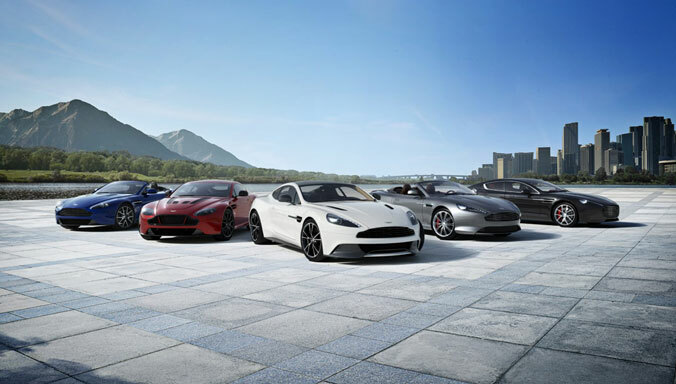 Aston Martin Consulting is a unique consultancy service based around an unrivalled expertise in Design, Engineering, Manufacturing and Luxury Marque Management. Place beauty, craftsmanship, luxury, and technology at the centre of your business by harnessing the world-class capabilities of a globally successful luxury marque. Design is in our DNA, intrinsic not only to our cars, but also our brand. We can share our expertise from a vast portfolio of projects, spanning an array of markets and competencies - from automotive to the world of fashion; real estate to luxury nautical. Taking our unique understanding of form and function into the wider world of transportation - assisting from concept to creation to develop products that are inherently beautiful. Expressing the timeless style of Aston Martin through design elements and materials appropriate for ultra-modern residential and non-residential buildings, reflecting our signature understated elegance. 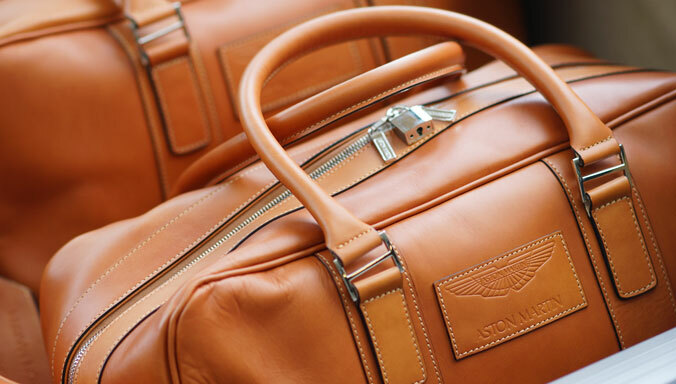 Authenticity of materials and clean lines are evident throughout our design, with the Aston Martin team experienced in crafting a range of unique items of products. Explore the very ethos of Aston Martin, what inspires us, and what drives us to create the most beautiful products in the world. 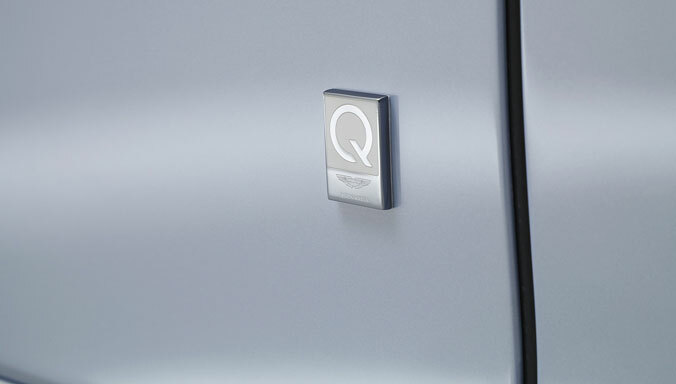 By combining the exceptional engineering capabilities of Aston Martin Advanced Operations and the bespoke commissioning service of Q by Aston Martin, we have a truly formidable team that can support the creation of truly special and bespoke products. We have the capability and expertise to produce completely ground up vehicles builds, modify donor vehicles or carryout significant modifications to repurpose existing vehicles. Our flexible facilities can be configured depending on the project complexity and volume. Underpinning these capabilities, we have industry leading measurement and processing expertise, worldwide testing and validation experience, all supported by highly detailed vehicle planning, build coordination and execution. 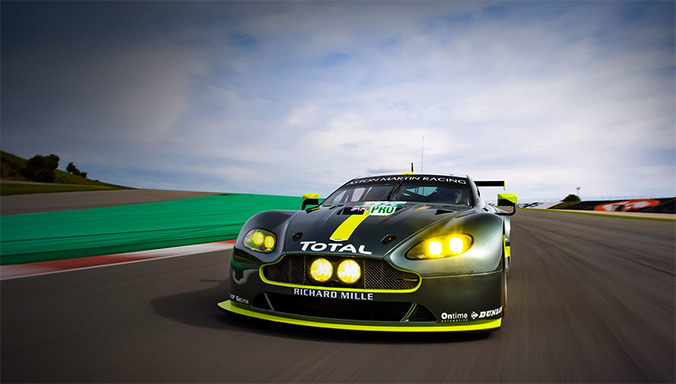 Aston Martin has a proud heritage of producing both world class Sports GT cars and WEC award winning race cars. It is not just the performance of our cars that sets them apart, it is their ability to engage and truly excite the driver in the way they handle the road or track ahead of them. Our world-renowned Vehicle Dynamics team tailor the ride and handling of each model, creating unique characteristics appropriate for the target customer. Not content with mastering airflow over DB11’s bodywork, we pioneered innovative ways of flowing air through it.All the performance. All the beauty. Without the compromise of a visible spoiler. We created the Aston Martin Aeroblade. Delivering luxury quality, for low volume and highly complex products. This is what we do best. Incorporating luxury craftsmanship techniques, with the capability for high levels of personalisation across our model range and low volume special edition models. 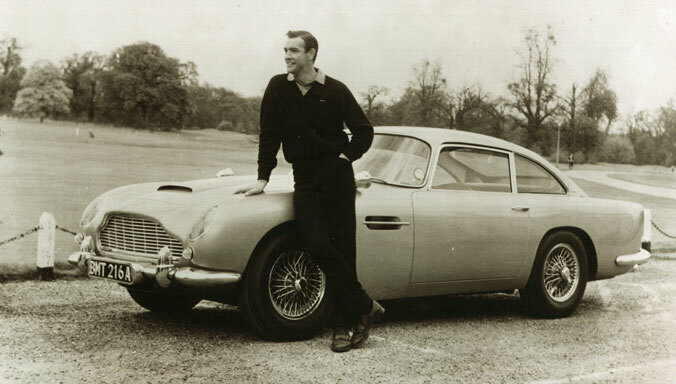 The quality of exterior and interior detailing has always marked out Aston Martin from its rivals. Each of our cars is painted and finished by hand in our in-house paint shop, receiving up to nine applications of paint — a process that takes more than 50 man-hours. Achieving such uncompromised quality is a time-intensive process: it takes more than 40 man-hours to trim each car. 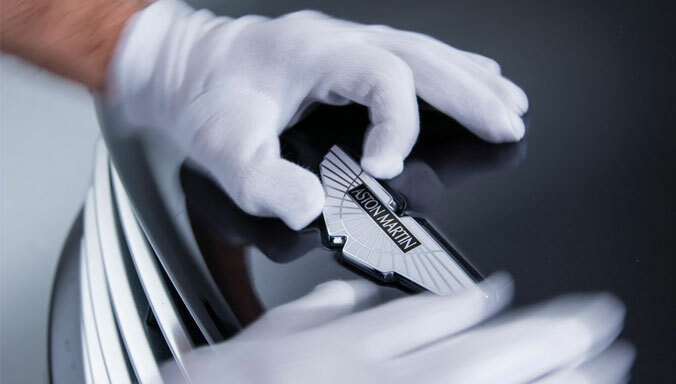 Extraordinary craftsmanship is central to Aston Martin’s ethos. Our flexible trimming capability can offer unique levels of luxury and personalisation. Our dedicated bonded aluminium substructure assembly facility ('Tubshop') is the starting point for the creation of each Aston Martin. The combination of cutting-edge technology and bespoke facilitates enable the creation of our lightweight, rigid body structures forming the perfect foundation for our cars. Detail. Artistry. Craftsmanship. 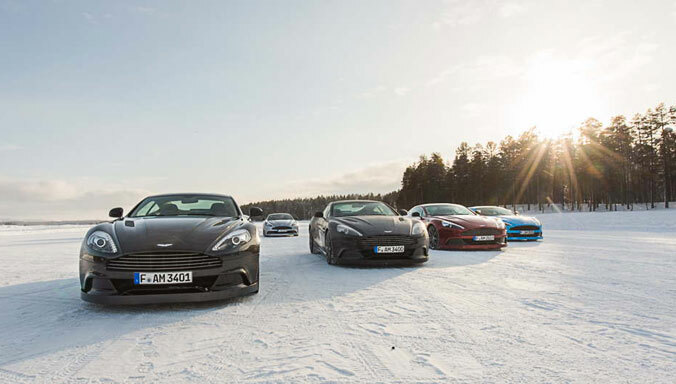 The very essence of Aston Martin. Broad knowledge of luxury – within and beyond automotive. We understand that luxury is more than just a product; it is an overall experience. Luxury reaches beyond the normal realms of 'quality' and 'price', it also taps into more fundamental human factors of time, experience, memories, convenience and freedom. Our in-depth insight of the global luxury market is transferable across category to help you connect with the luxury consumer. Our highly experienced and globally accomplished events team design and execute luxury customer-relevant events, across a range of expert fields, normally reserved for a very limited audience. Our team has developed industry-leading expertise in helping customers explore the unexplored as we set all new standards in the world of luxury experiences. The perfect collision of adrenaline and thrills with leisure and relaxation makes for incomparable adventures; capturing even the most vivid imaginations. 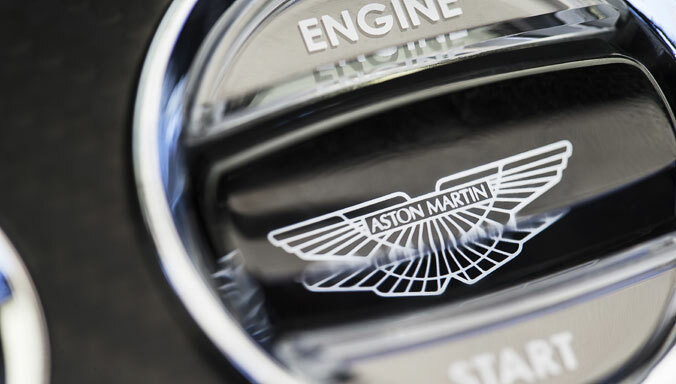 At Aston Martin, we constantly strive to always put the customer at the heart of our business. To do this we interact, observe and listen to gain a deep understanding of the luxury consumer. We are experts in understanding the global market environment, the competitor context and the attitudes, behaviours, values and requirements of our current and future customers. 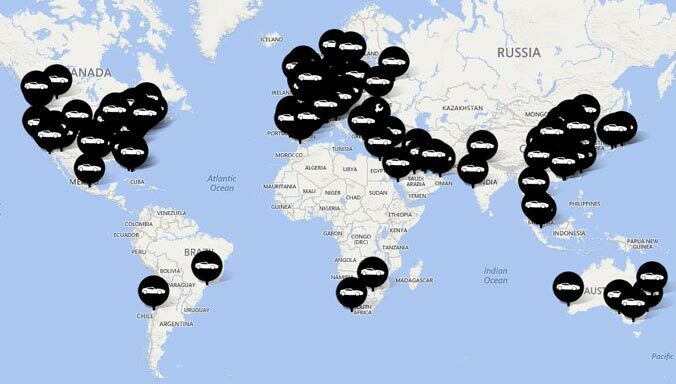 Enabling us to maintain our position as a globally relevant and appealing brand across geography, gender and generation.